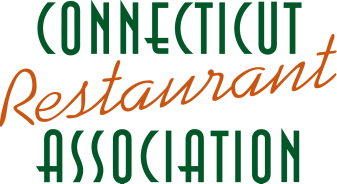 "Protect the Industry of Opportunity"
The Connecticut Restaurant Association is calling all restaurant owners, operators and managers to attend one of our Regional Legislative Roundtables to discuss issues that will impact your business. Topics include $15 Minimum Wage, Tip-Credit, Paid Family Leave, On-Call Scheduling, Soda Tax and more. To register​ for an upcoming Legislative Roundtable event, please click an option below and submit your information. ​Each event is FREE for all CRA members and non-members. For any questions, please email tavares@ctrestaurant.org or call 860.278.8008 x 100.